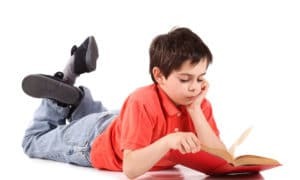 Confined mostly to English language books, Pearson Education, a leading educational publishing firm, is all set to explore the local language Indian educational publishing market. In the process of doing the same Pearson Education has now added different state boards to its list. 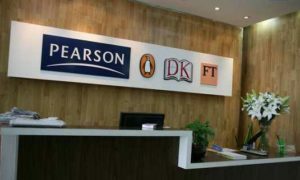 A representative from Pearson mentioned that Pearson is planning to publish material in local languages and that they had already started publishing sections on Higher Education and trade business in Hindi and other local languages. It was added that the Indian educational publishing market is highly fragmented and has a size of INR 50 billion, which is very high when compared to vocational and professional education. The ambit of such publications includes textbooks and supplementary books, mainly for the K-12 and higher education segments.